The Green Journey cuts through the fog of confusion around fleet sustainability, providing fleet managers and operators with a clear roadmap for reducing emissions and costs. By Cool Earth This is our seventh birthday and because of you these wishes are coming true for every child in our partner villages around the world. Thank you The Fuelcard Group for making our birthday so special. What does a Cool Earth trip to the rainforest entail? 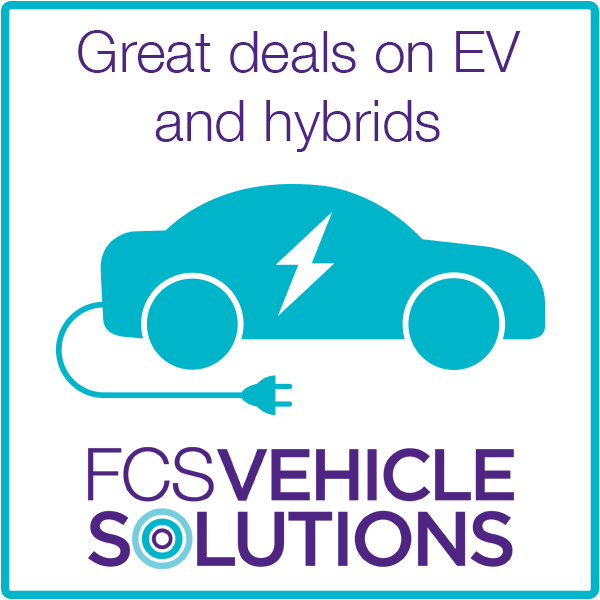 Discover the smart and actionable way to achieve your fleet sustainability targets. 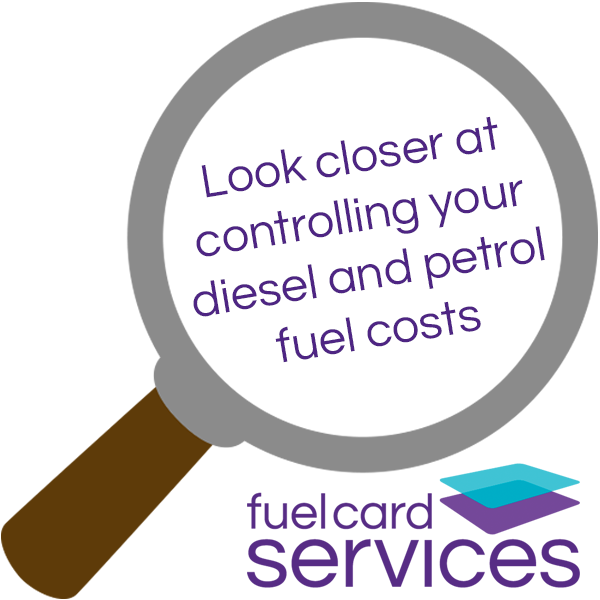 Access free guidance and support for emissions, fuel costs and running costs for your company's vehicles. Start your journey, register now.